The Washington Post reported on Friday that former FBI Deputy Director Andrew McCabe was fired — two days before he was set to retire. The firing may affect this retirement package. McCabe is the first Deep State criminal to face justice; he was a part of the ‘insurance policy’ conversation with Strzok and Page. Conservatives celebrated on social media. Finally, cold hard justice was served to a dirty cop who tried to prevent Donald Trump from becoming president. Sean Hannity reacted to McCabe’s firing, saying there is more coming…TICK TOCK. Hannity tweeted: McCabe Fired, just a start. Hannity REAL NEWS. We have been talking about MCCabe for MONTHS! More coming….Tick Tock…. President Trump promised to drain the swamp; we expect to see more heads roll soon. 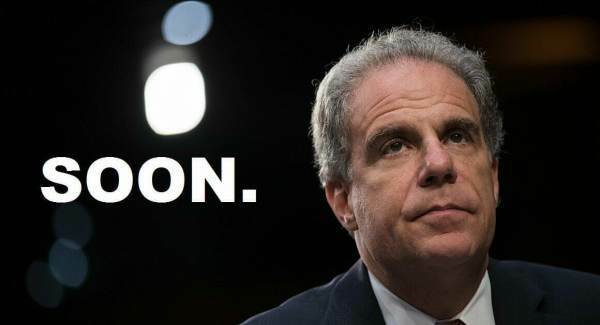 Stay tuned; the much-anticipated IG report will be released very soon. 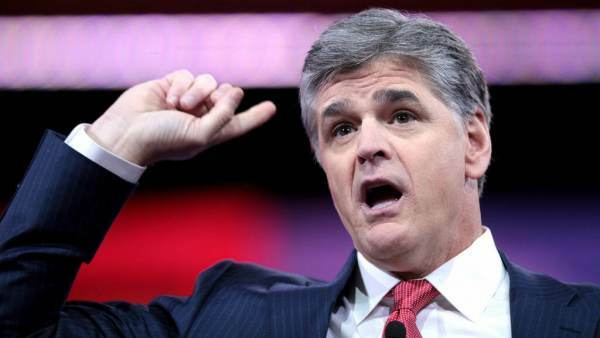 The post Sean Hannity Reacts to McCabe’s Firing “More Coming…TICK TOCK” appeared first on The Gateway Pundit.